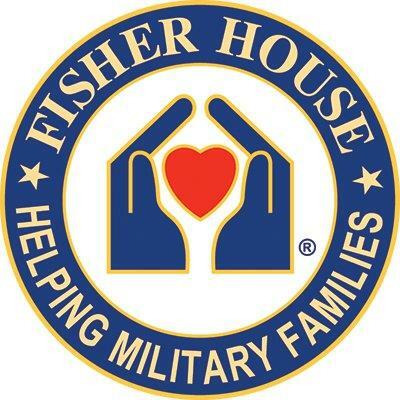 Join Los Gatos Rotarians who will prepare and serve dinner for military families at the Palo Also VA Fisher House on Friday Oct. 26th. If you would like to volunteer please contact Lisa for more details. Volunteers will arrive 4:30pm at below location.